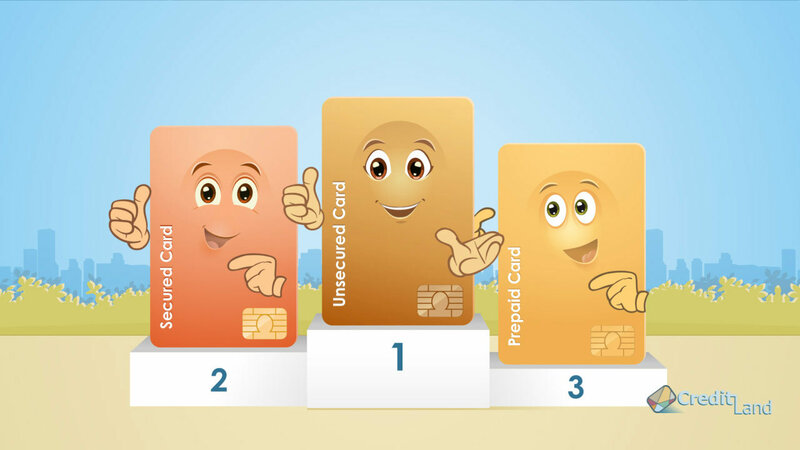 Understanding basic credit card terms is the first step to finding the perfect credit card for you. We've made it easy with this Credit Card Glossary. Here you'll find a complete list of common credit card terms and their definitions, translated into plain and simple language. If you cannot find a term you're looking for, please contact us. We will respond to you with full explanation of the term. Upon further review, we'll consider adding it to our website.